HONOLULU, HAWAII - JANUARY 24: Interior of the Hawaii State House of Representatives chamber on Beretania Street on January 24, 2017 in Honolulu, Hawaii. Credit: Nagel Photography/Shutterstock.com. 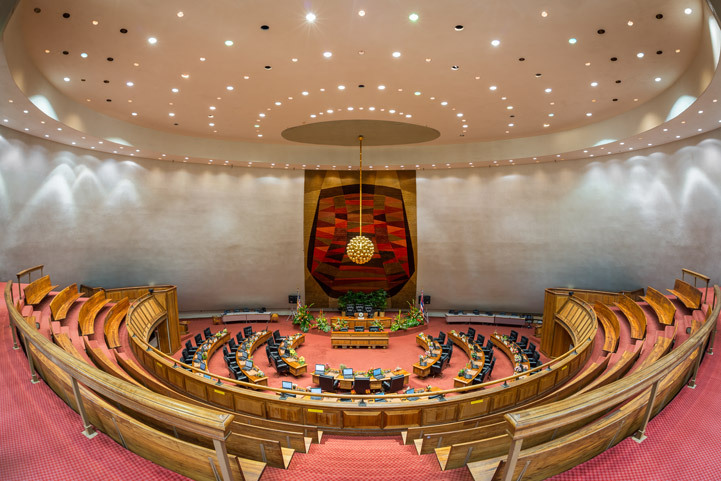 How did Real Estate do in the 2017 Hawai‘i Legislature? This legislative session, we truly had homeownership in mind when crafting our top priorities to present to the Legislature. I am pleased to report that 3 of 4 of our top priorities passed. One of the critical issues we faced was fixing an existing law to ensure that Hawai‘i maintain its National Flood Insurance Program eligibility. The loss of this program would have been terrible for the 60,000 homeowners who utilize it, and a significant loss for the industry as a whole. Achieving this required our diligent collaboration between various entities, including legislators, the Department of Land and Natural Resources, and various industry groups – such as lenders, insurers and builders. 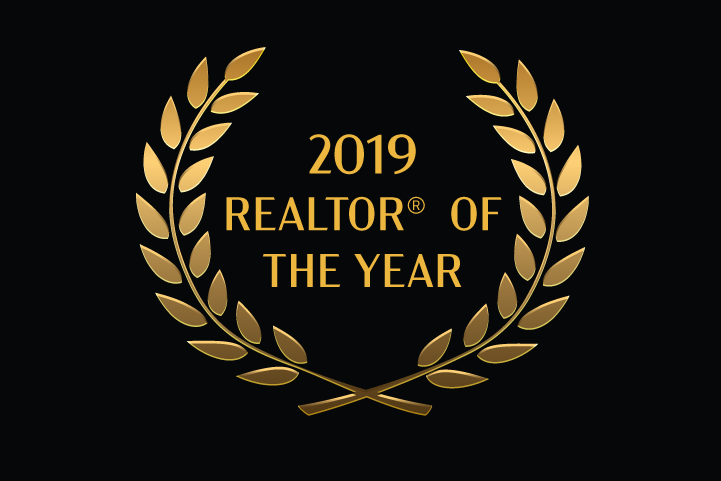 Because this issue was so important, we even received a National Association of REALTORS® grant to create a consumer campaign designed to inform Hawaii’s residents of the matter. We could not take a chance on this situation. 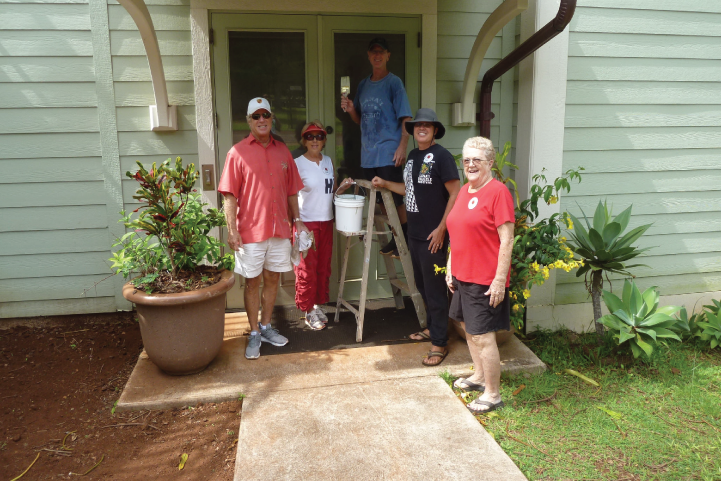 We wanted to engage our homeowners while promoting the value of Hawai‘i REALTORS® in advocacy. 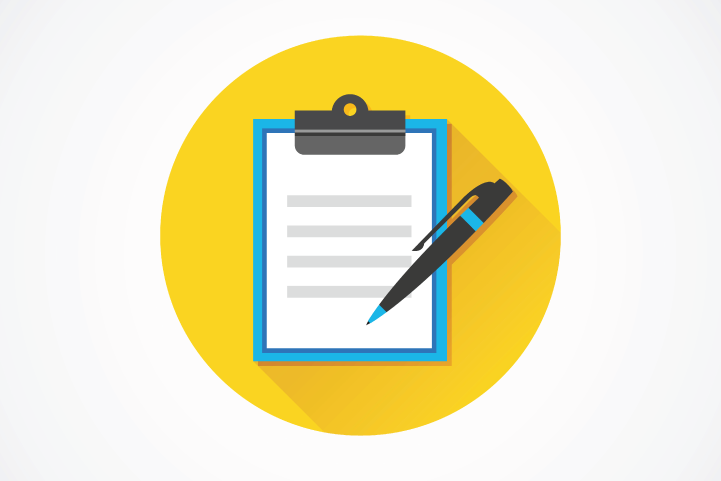 Another success during this legislative session was the registration of Appraisal Management Companies to comply with federal law, ensuring that consumers have full access to a wide range of lending products. Furthermore, we helped empower the counties in the fight against invasive species, giving the counties tools for eradication that had been previously only available to the State. We owe a big Mahalo to our Government Affairs Committee, who spent a total of 3,325 volunteer hours reviewing the 2,918 bills introduced, as well as monitoring, testifying and strategizing over 326 additional bills affecting real estate. Read the Post-Session Report for details on the various legislation that we tracked that affected real estate. 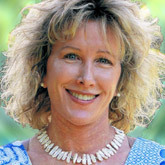 Susan Savage has been a real estate broker on Molokai for more than ten years. She grew up in California and received degrees in computer programming and system management. She worked in the tech and software fields, then in real estate new homes sales and resales until moving to Molokai. Since her move to the islands, she has served as Molokai Humane Society’s Vice President. She also served as a Board Member with Oceanside Longboard Surf Club in California.